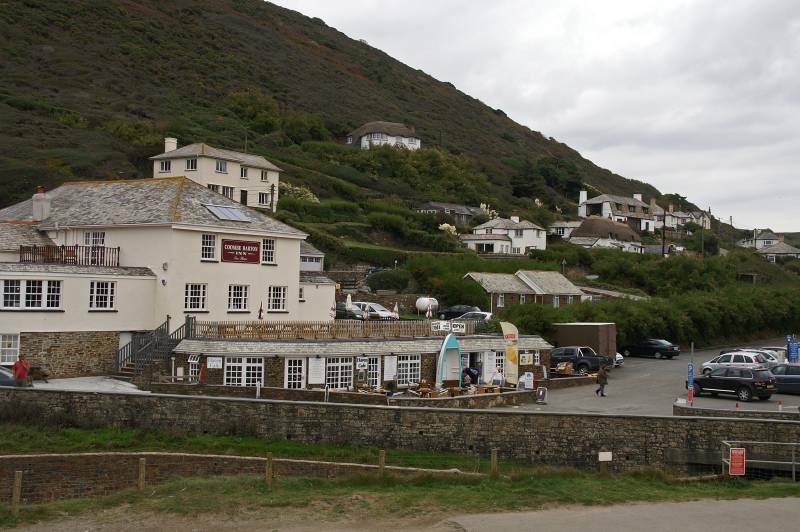 Crackington Haven Accommodation – Trewartha and By Chy are located in a wooded valley 800 yards from the beach of Crackington Haven near Bude, with spectacular cliffs, 2 shops ,a cafeteria and an Inn. 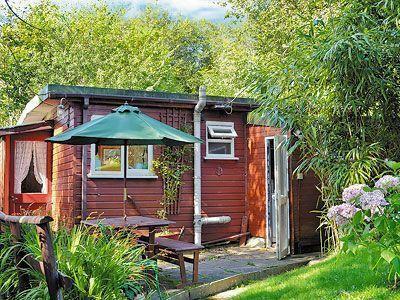 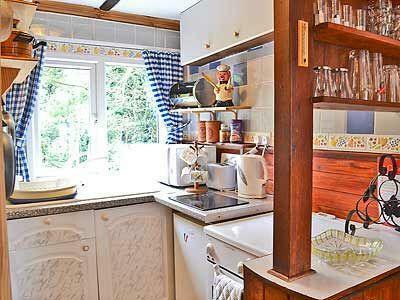 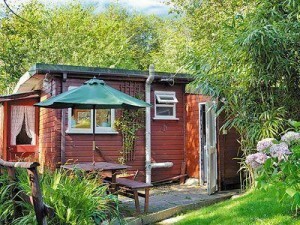 By Chy is a 2 bedroom detached chalet holiday property. 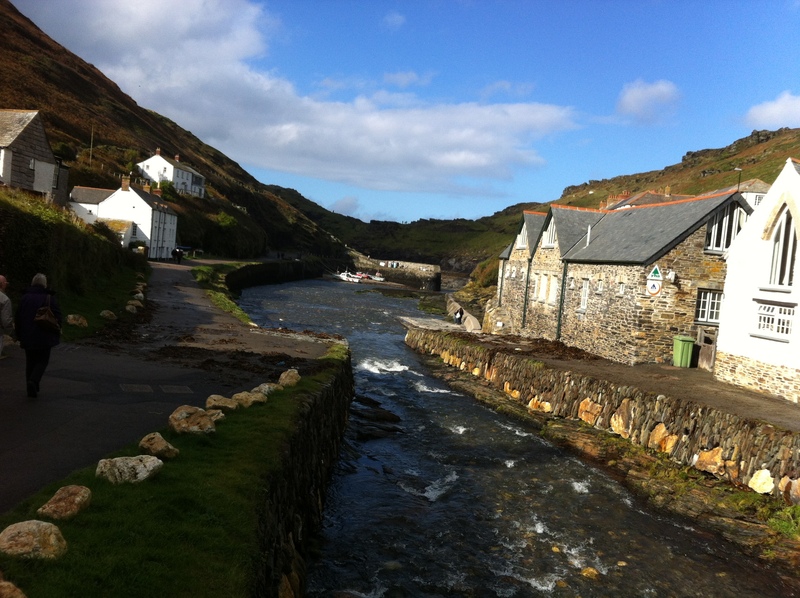 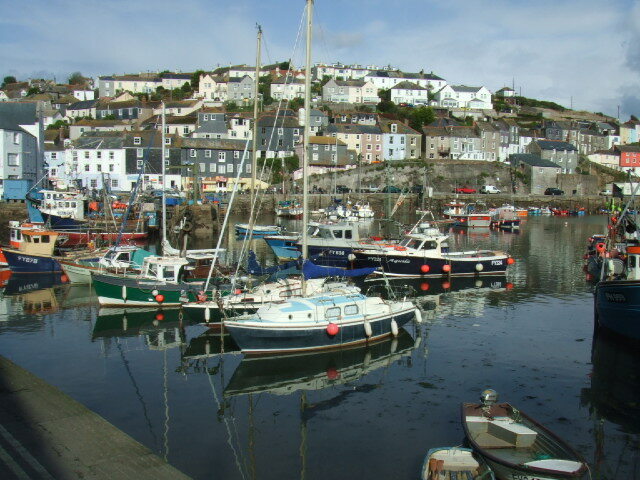 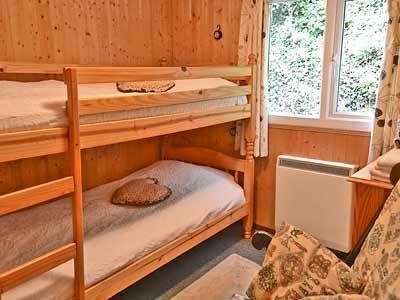 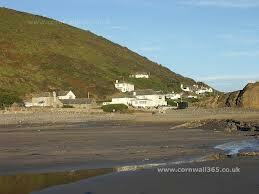 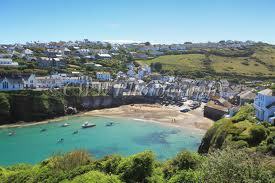 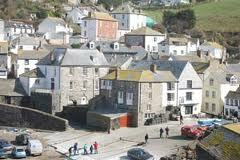 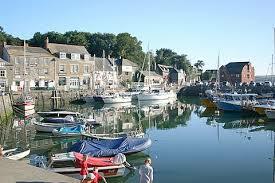 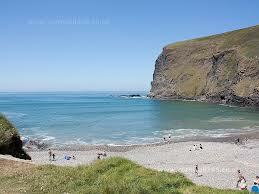 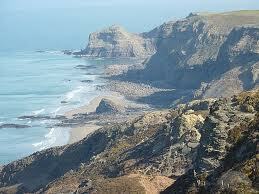 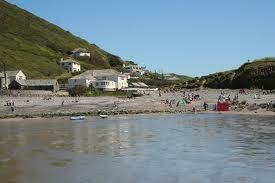 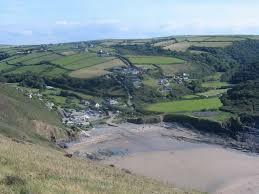 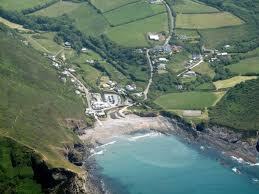 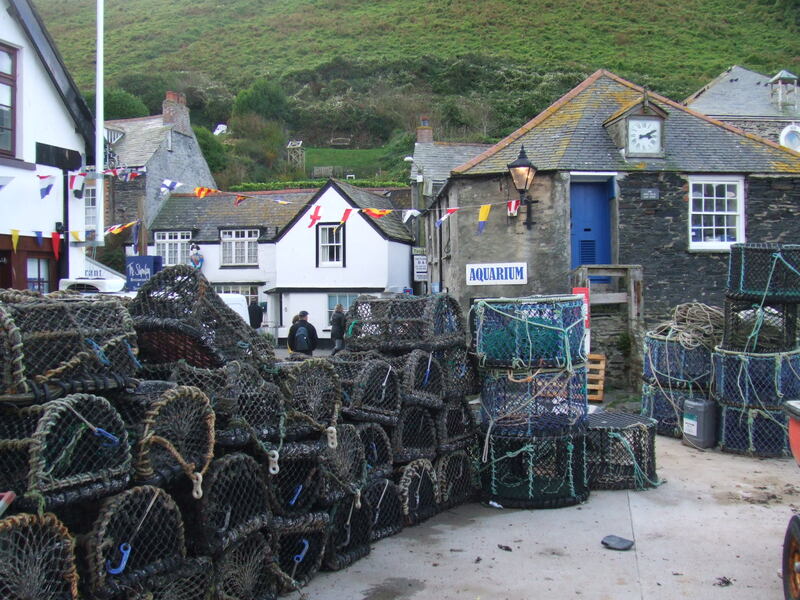 This Crackington Haven accommodation sleeps up to 4 persons. 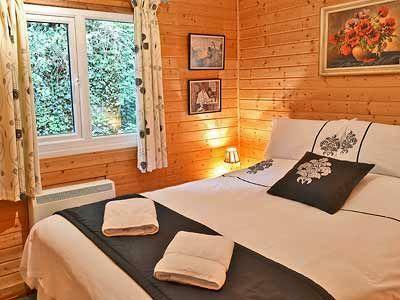 It is privately located within its own grounds surrounded by woodland on 3 sides. 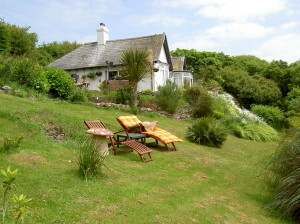 Peace and tranquility abound. Peacocks wander around the grounds of the large hillside garden, with the occasional visit of Roedeer and Oscar the Badger, all being fed by the owners Franc and Brigitte. 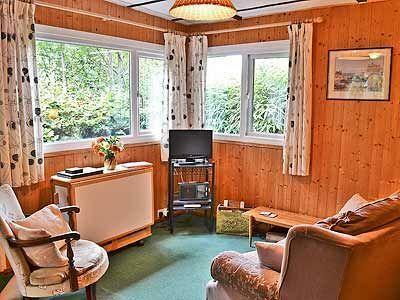 You can also stay in the owners bungalow, Trewartha, on a bed and breakfast basis. 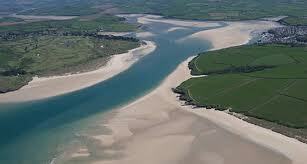 Design & Marketing by The Internet Consultancy.